Leaked ZF document pairs model with Grand Cherokee Trackhawk transmission.Continue reading Jeep planning on a Grand Wagoneer Hellcat? Jeep planning on a Grand Wagoneer Hellcat? originally appeared on Autoblog on Thu, 19 Jul 2018 08:20:00 EDT. Please see our terms for use of feeds. 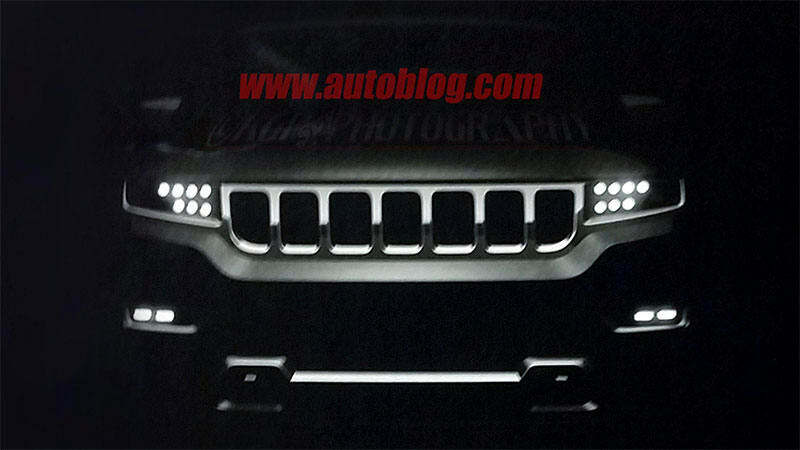 Quick Reply: Jeep planning on a Grand Wagoneer Hellcat?